TIMS, Trekking Information Management System, is needed for all the trekking area in Nepal. TIMS can be issued at the Nepal Tourism Board office at Kathmandu, TAAN office in Kathmandu and Pokhara. TIMS card system has helped government to keep the information about the trekkers which may be useful for safety and security of trekkers. This will help government to carry out search and rescue operations for trekkers in case of natural calamities and other accidents by means of authentic information service. Individual trekkers get Green colour TIMS card by paying Nepalese currency equivalent USD 20. 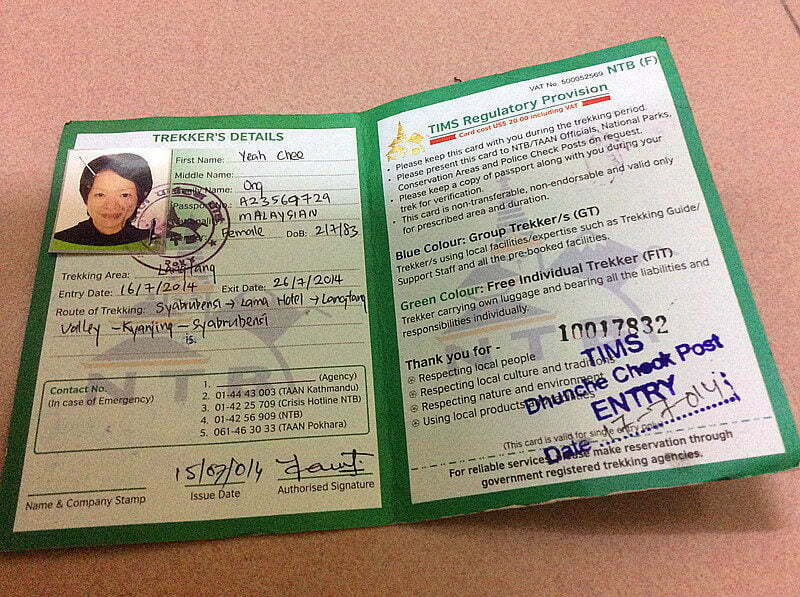 Trekkers travelling in groups with the help of agencies, get Blue colour TIMS card by paying USD 10. National from SAARC countries, get Pink colour TIMS card by paying USD 6 or equivalent in Nepalese currency. Note: Remote and Restricted areas are opened for Group Trekking only. 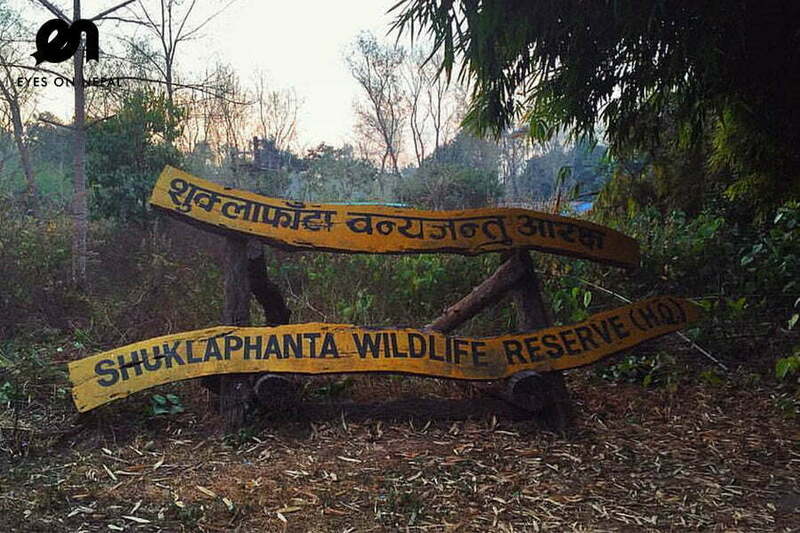 Trekking permit ticket is required to enter the: conservation area project, national parks, special permission required areas, wildlife reserve areas and hunting area. Conservation and National Parks Entry permit is available at the Nepal Tourism Board office at Bhrikutimandap, Kathmandu and at the entrance gate of area. Above fees are per person basis. 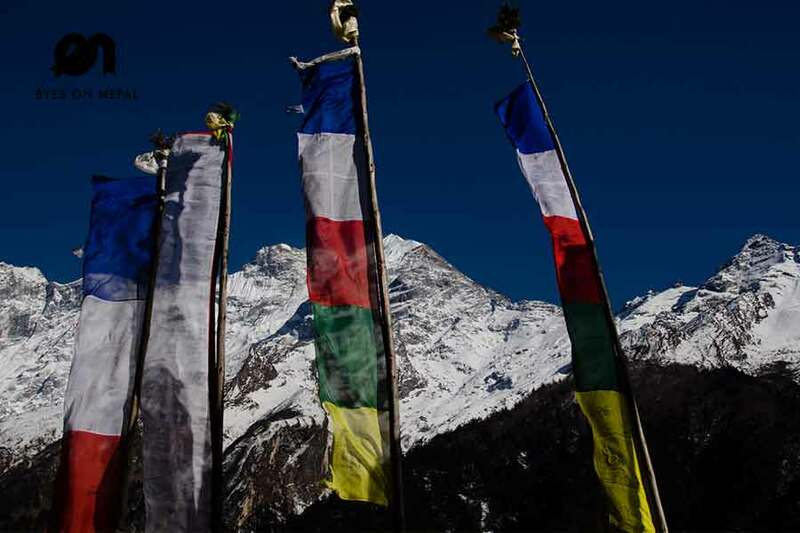 Nepalese citizens do not required Trekking Permits, National Park and Conservation Area fees. Nepalese citizens do not required TIMS Card. Trekking Permits are issued for groups of 2 persons and more. If you are a single trekker, you have to buy 2 permits.